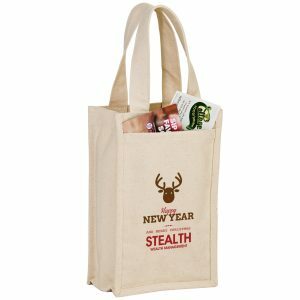 100 GSM premium non-woven polypropylene tote with fused seams, side and bottom gussets, 8″ snap-closure handle, and snap closure at top of bag. Optional bottom insert is available. View Our complete selection of eco bags here. There are many Reasons To Choose Non Woven Bags. 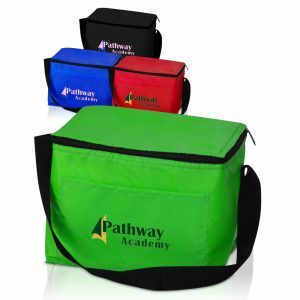 Non-Woven shopping bags are a popular promotional product for many reasons. They are a great item to imprint with your company logo and an effective way to reach out to your target market. They are lightweight, economically priced, and looks and feels like cloth. 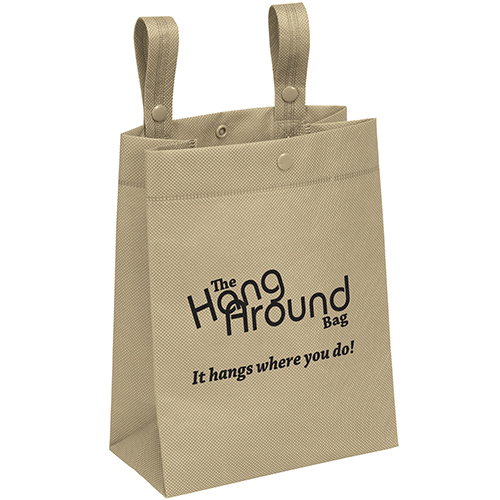 Pair one of these reusable non-woven bags with one of our seed paper products and you immediately have an affordable and promising way to advertise your brand. 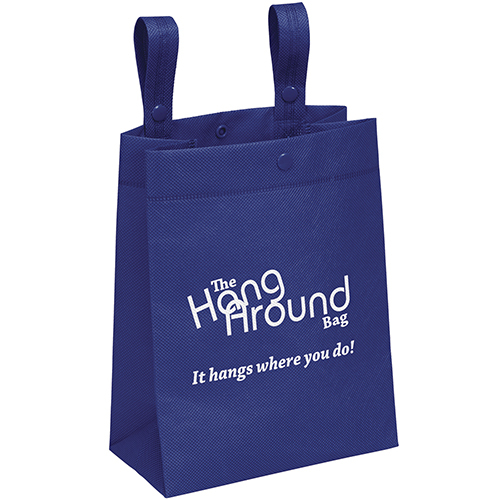 Hang Around Tote Bag 100 GSM premium non-woven polypropylene tote with fused seams, side and bottom gussets, 8″ snap-closure handle, and snap closure at top of bag. Optional bottom insert is available. View Our complete selection of eco bags here. 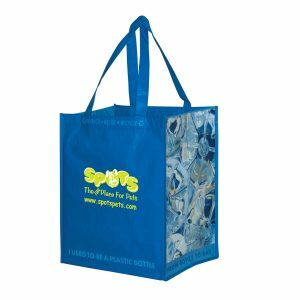 See our complete line of reusable grocery bags at customgreenpromos.com. As a staff, we are always looking for learning opportunities. Our team has many staff members that are strong in many categories and really know the technical aspects. They are champions in learning knowledge on each and every product. Product knowledge is more than specs. It’s knowing how a product solves a client’s pain point. We always follow up with helpful information and knowledge. Our staff is considered subject matter experts in all categories of the field and a resource for your business.